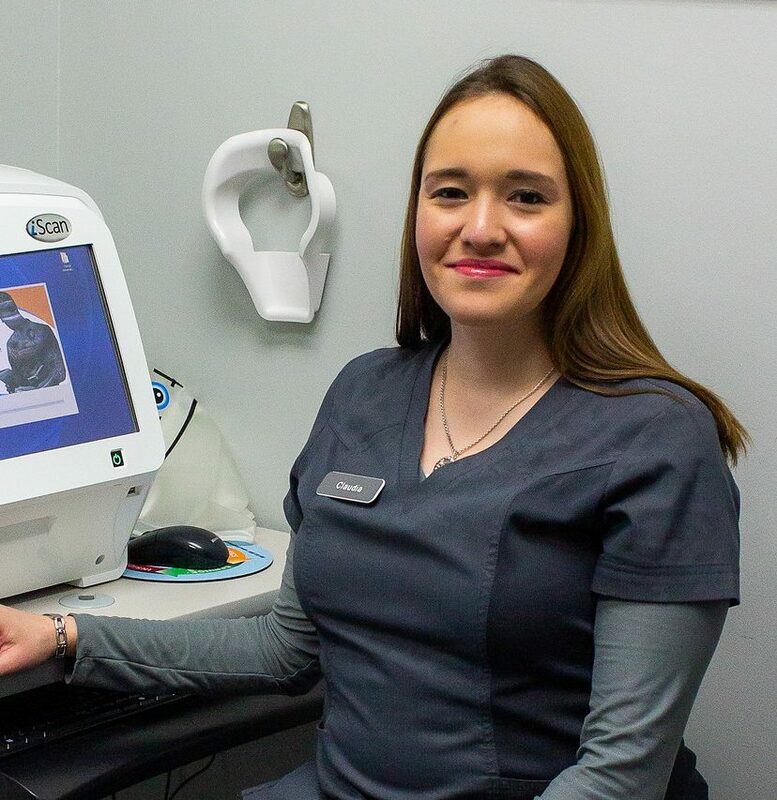 Kristina has been with our practice since 2011. With her background in administration, finance and banking, and parenting, she is the perfect person to manage our front office. Kristina is an expert at multi-tasking, whether it is the activities of her three children or the needs of our patients. She will greet you with a smile and verify your insurance coverage. She enjoys helping people understand their insurance coverage. 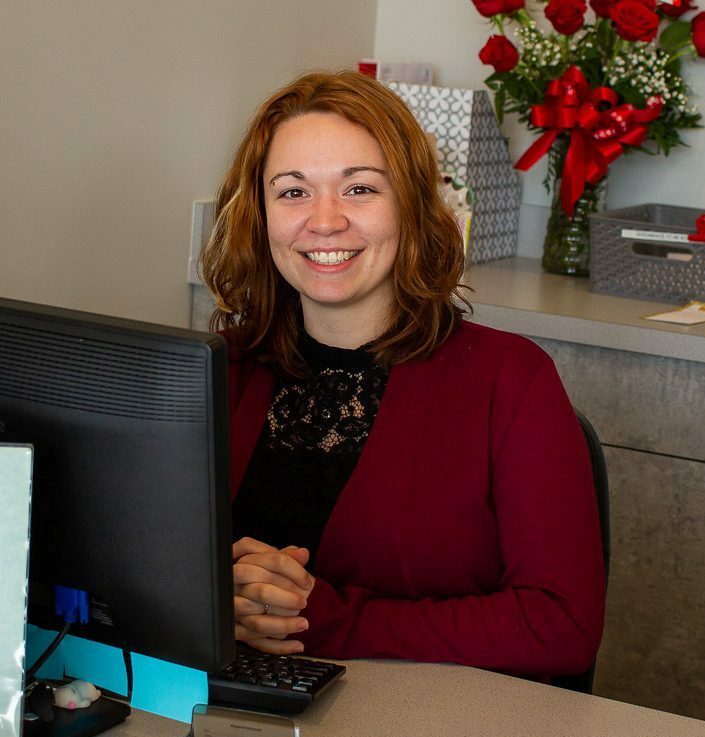 If you have a question about your insurance, Kristina is in the office on Monday, Tuesday and Thursday. Claudia Pinzon, our optometric technician graduated from Worcester State University in 2008 with a Bachelor of Arts degree in Communication. 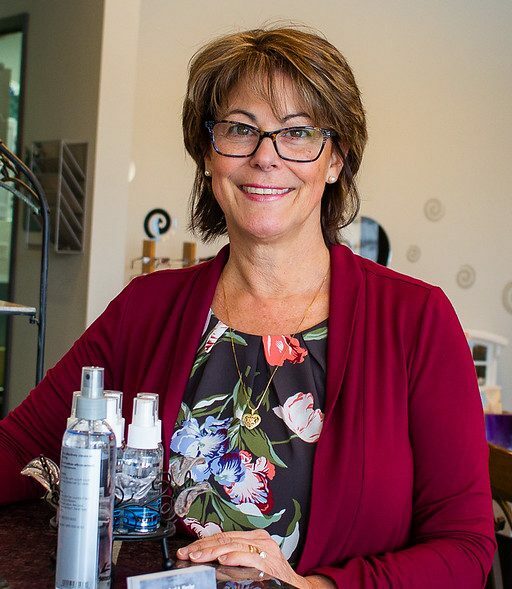 With her brother being an Optometrist in Colombia and her uncle and cousin Ophthalmologists in Spain, she always had an interest in the eye care field. Claudia is fluent both in English and Spanish. In her spare time she loves to travel, enjoys photography, graphic design, music and spending time with her family and playing with her dog. 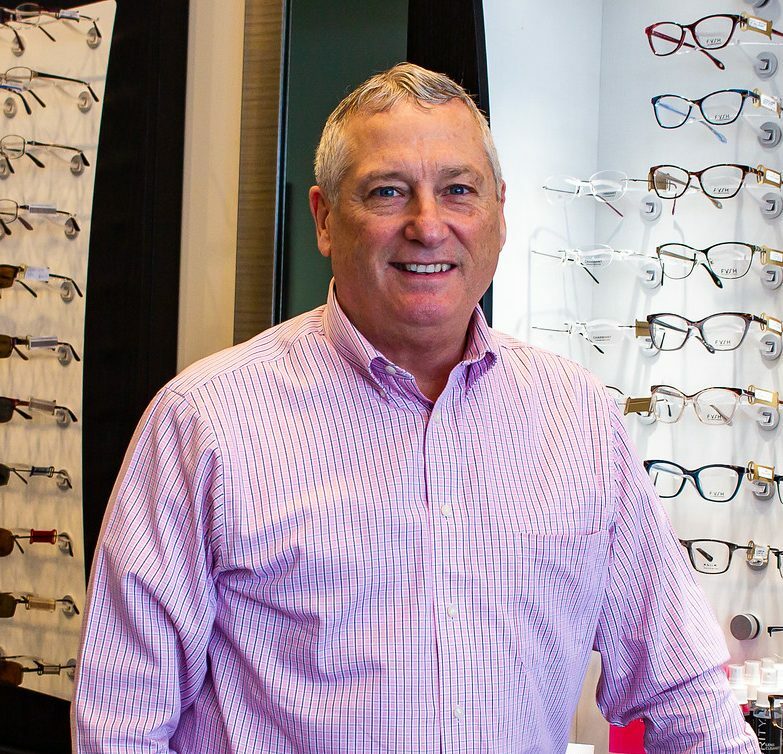 Kevin has been a licensed optician for 47 years. He is new to our office as of January, 2019 bringing with him his expertise in frames and lens selection to Canterbury Vision. 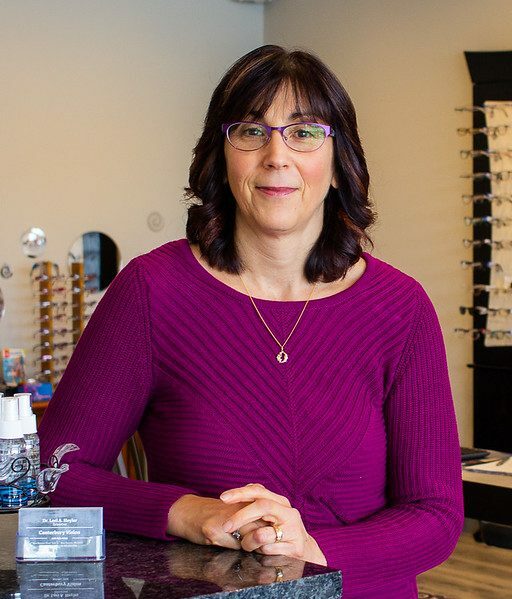 Kevin enjoys connecting with the public and assisting them with their eye wear needs. During his free time you can find him in the wilderness hiking, out riding his bike or on the golf course. His one true passion is playing the guitar. Monique is Canterbury Vision’s newest front desk coordinator. 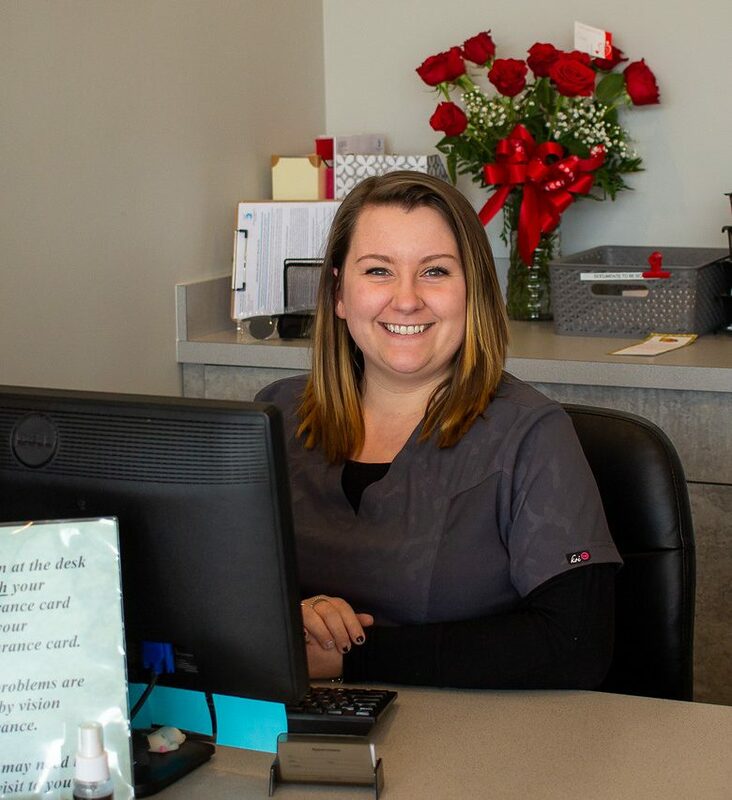 Having 10 years of customer service experience she is determined to give her full, undivided attention to each and every patient. When not in the office she loves acting in all forms, straight plays, musicals and even in film. Monique also teaches various dance styles and choreographs musicals.